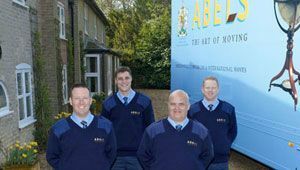 Abels Moving Service are seeing more and more customers wanting to present their homes in the best list possible ready for sale. De cluttering is easy if you manage it methodically and work your way through your home a room at a time. Start in the living rooms (as the garage, shed and loft are not high importance). Have piles marked Bin, Sale, Store and then items you feel enhance the home Keep. 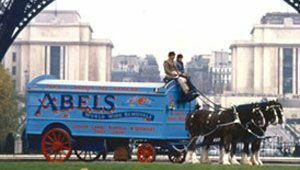 Abels Moving Services will be happy to supply moving cartons for the process of de cluttering, please call 01842 816600 and we can arrange a next day courier delivery if before 12 noon. 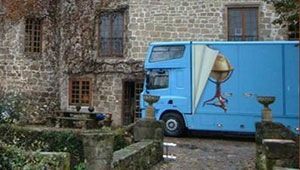 We ensure you get the best supplies for your items and move. 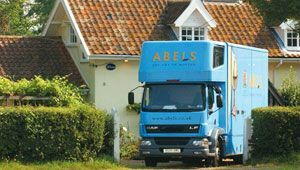 After de cluttering Abels Moving Services will provide a collection service as a part load (collections made when we have a removal vehicle in your area, which keeps costs down but also requires a little flexibility on the part of the customer) if the volume is not great or a dedicated collection date if time is precious or the volume is not conducive to undertaking other work on the same day. 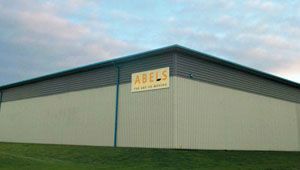 Abels Moving Services will then store your effects in one of our own purpose built household and personal effects storage facility which will maintain your possessions in the condition they were collected. 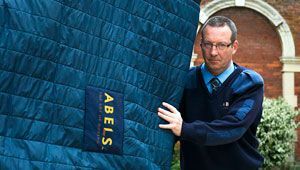 Storage can be short term, just a few weeks – months, or many years, depending on the requirements of the customer. Some customers prefer to put certain items in store during the winter (ie summer clothing, BBQ, patio tables & chairs, delicate outdoor pots etc) and then retrieve for the summer and have the winter items collected when the summer possessions are redelivered to them. Other customers simply store items that allow them to have a “change around” at home and bring out a change of sofa or artwork when they wish to freshen up their lounge etc.